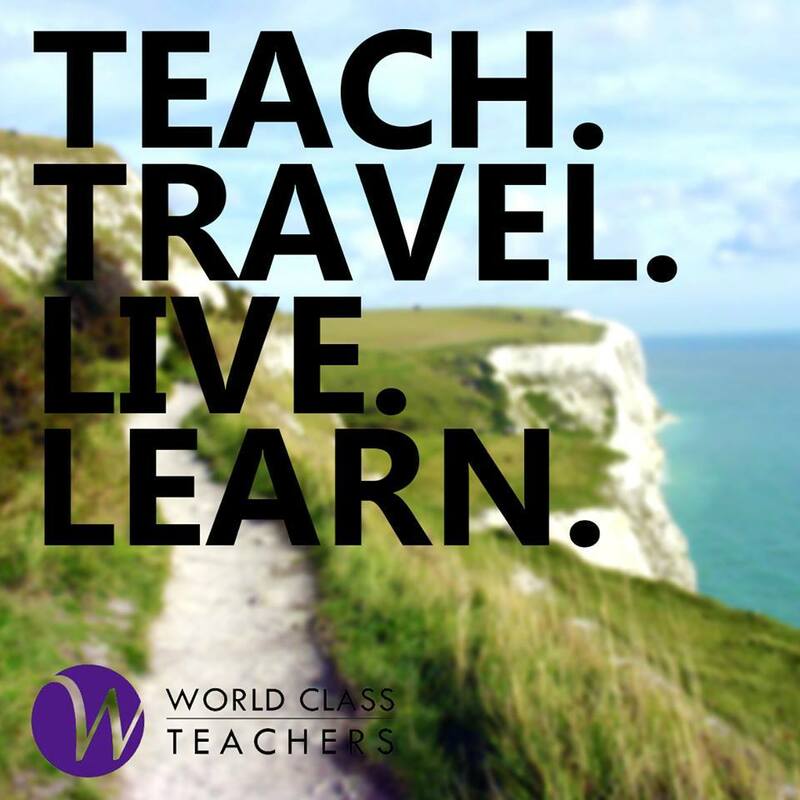 World Class Teachers a looking to appoint KS1 /KS2 Teachers for one of our wonderful client schools in East London. This role is for an inclusive, ambitious and high achieving school in East London. If you enjoy working in a large, vibrant and busy environment then this could be just the role you are looking for. This is a long-term role for a minimum one year contract. This role has the potential to continue into a permanent role for the right teacher. You will be responsible for all planning, preparation and assessment.